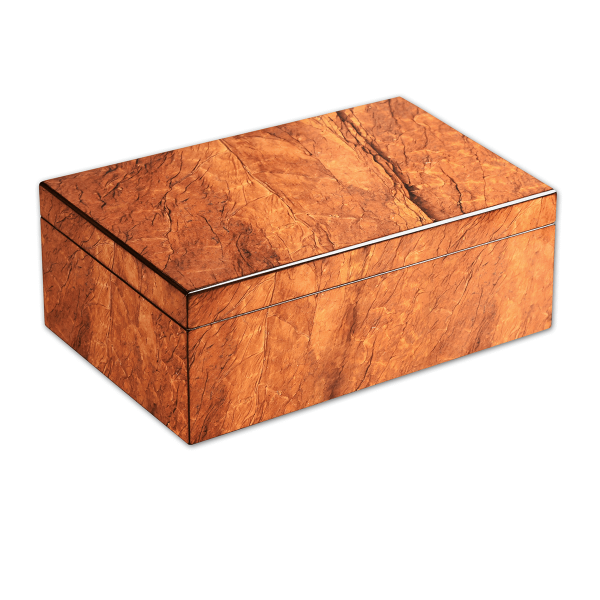 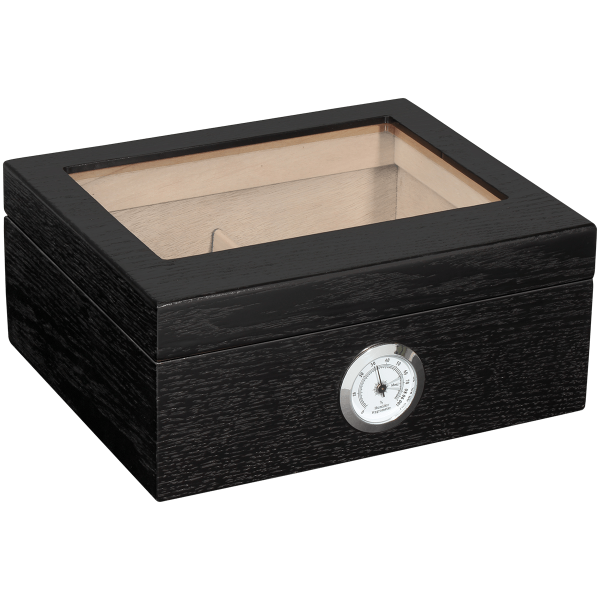 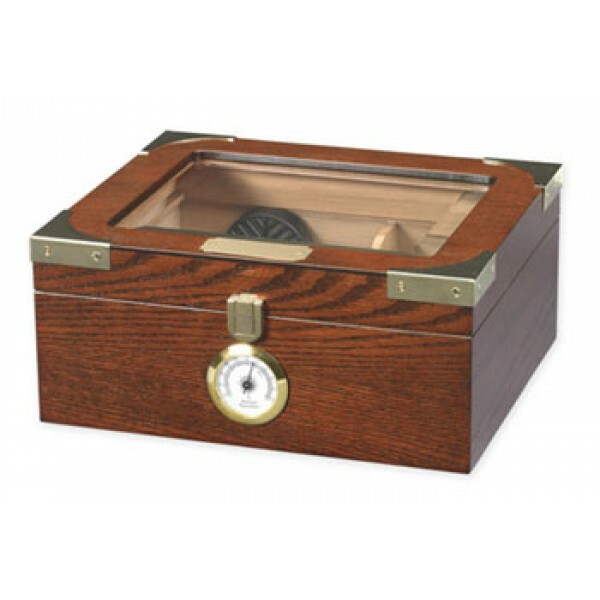 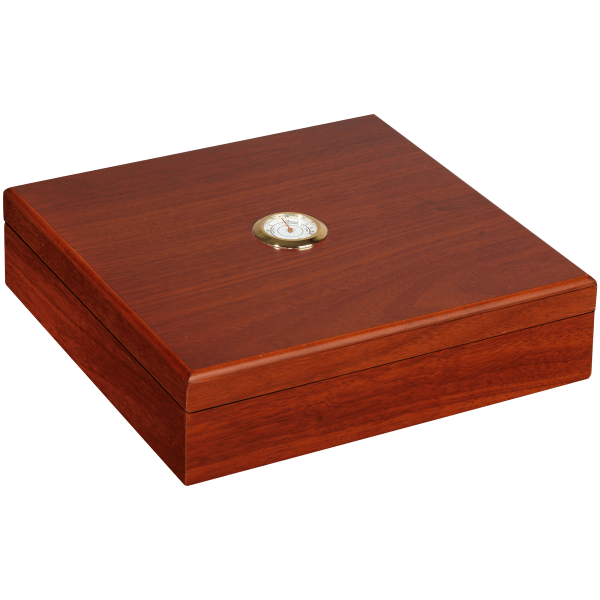 Humidor Havana 90 Ct. 9 2/3" X 6 1/4" X 15 1/11"..
Humidor Capri Walnut Glass Top Gold Plated Corners 25-50 Ct. 10 5/16 X 8 3/4 X 4"
Our humidors are constructed with the finest woods from around the world and are all lined with prem..
PK Guardsman humidors are built with quality to ensure your cigars remain humidified and well prot.. 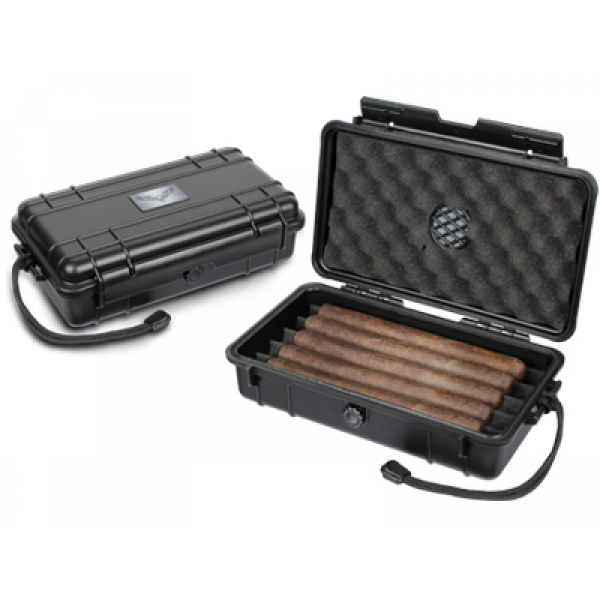 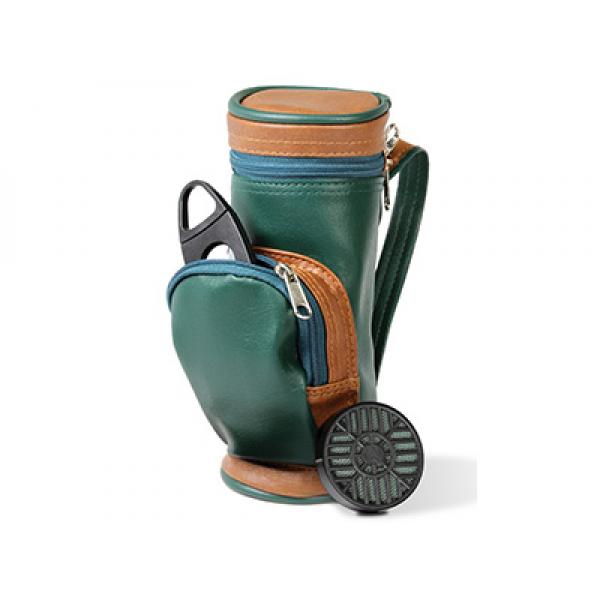 This golf bag humidor looks just like a full size golf bag. 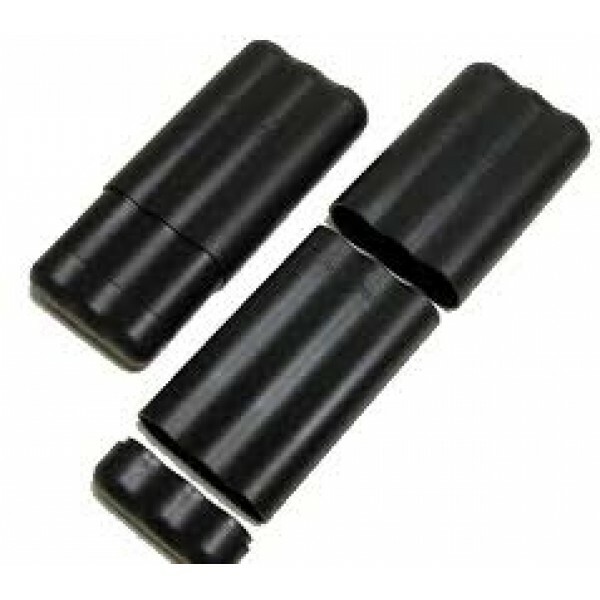 It is 8" tall by 3" diameter and has a..